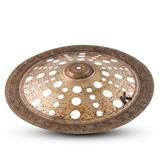 Dark, exotic, mellow sound for special effects. 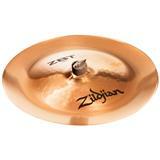 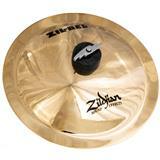 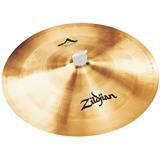 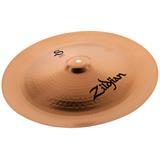 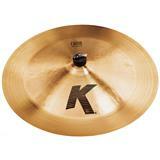 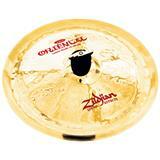 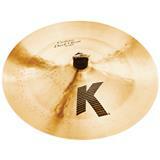 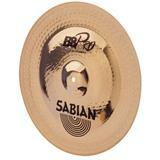 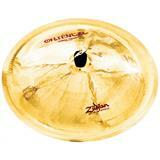 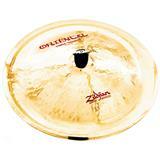 Play the Zildjian Oriental China "Trash" and expect explosive response with rapid decay. 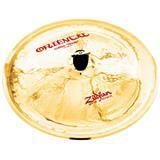 Ideal for special accents and effects. 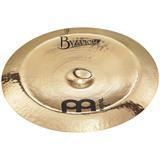 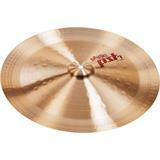 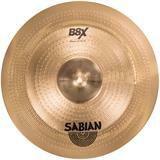 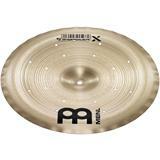 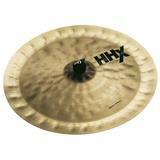 Le Sabian 18 "B8X Chinese a une morsure brillante, est agressif et nerveux, avec une brute fraîche et tranchante qui est immédiate et trash.